An independent classic car dealer with a wide variety of classic cars and classic race cars for sale based in Lincolnshire. Our classic car collection is continually growing and changing making it the ideal starting point for collectors and enthusiasts. We source our stock from all over the world, giving us a unique collection of classic cars for sale. We have something special for collectors researching their next project, enthusiasts wanting to take to the track or for anyone looking to drive something a bit different. We have the benefit and backing of our onsite garage and race team at Geoff Steel Racing. This partnership gives us access to 35 years of experience in mechanical engineering and performance cars. 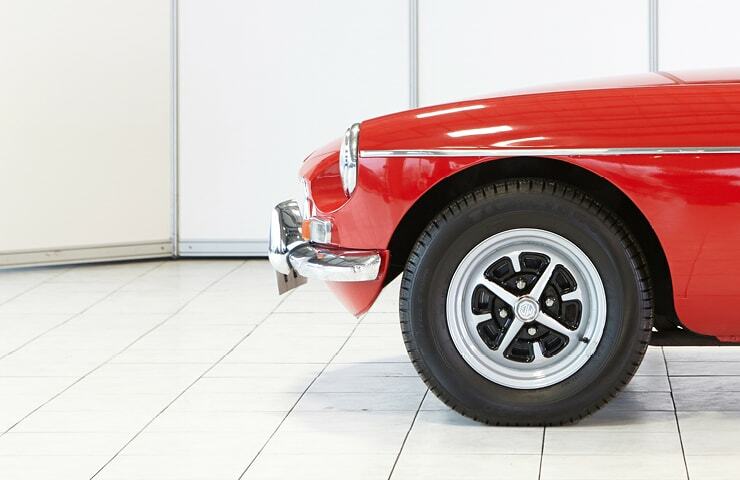 It ensures we provide our classic cars for sale within the UK with an unbeatable level of service that benefits from a deep understanding of the considerate care and respect each one of our classic car collection deserves. Now is the time to invest in classic cars in the UK. 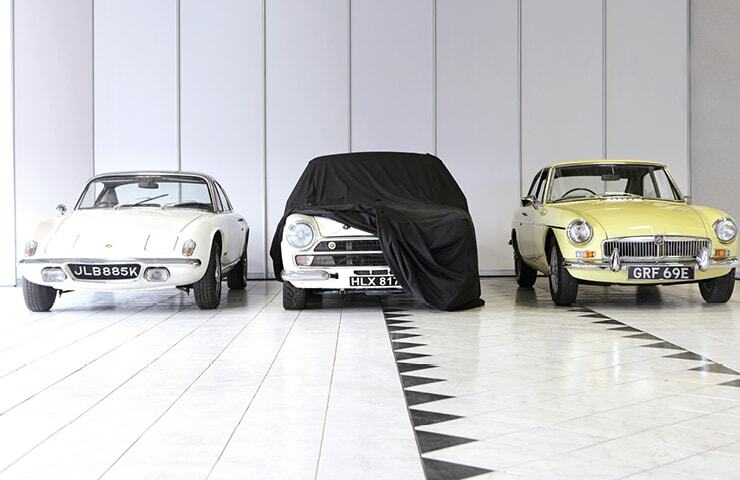 Values of classic and future classic cars are now soaring in the UK. 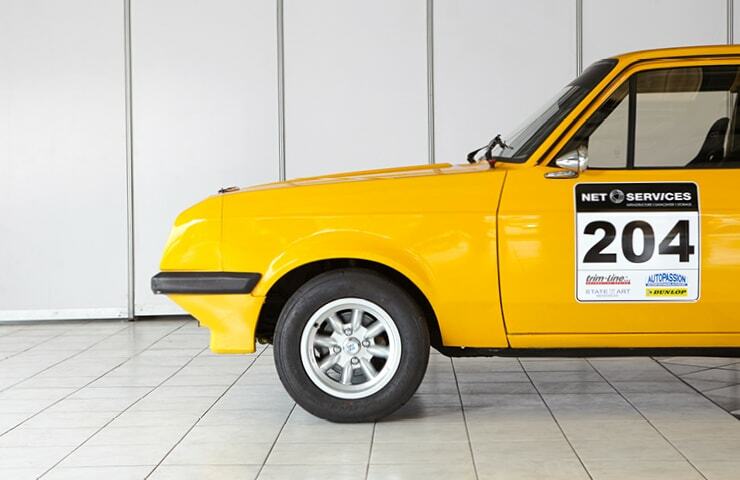 Talk to us about our classic cars for sale and browse through our collection online. 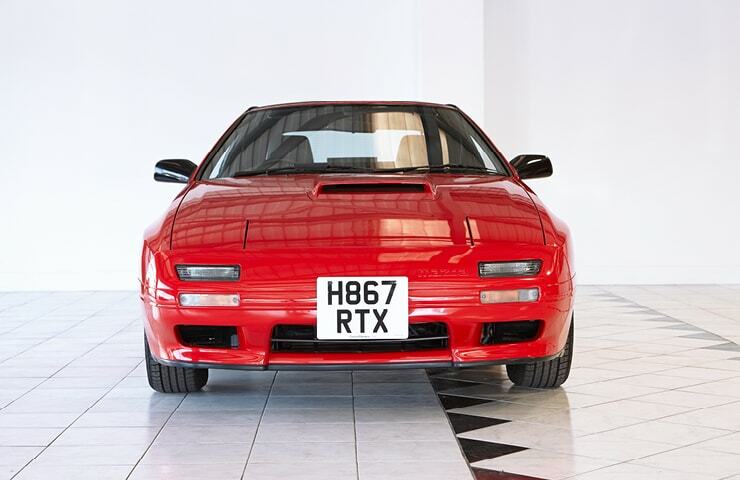 We stock makes including Lotus, BMW & MGs from the 70s, 80s and 90s. We have a vast knowledge and are always updating our stock base. 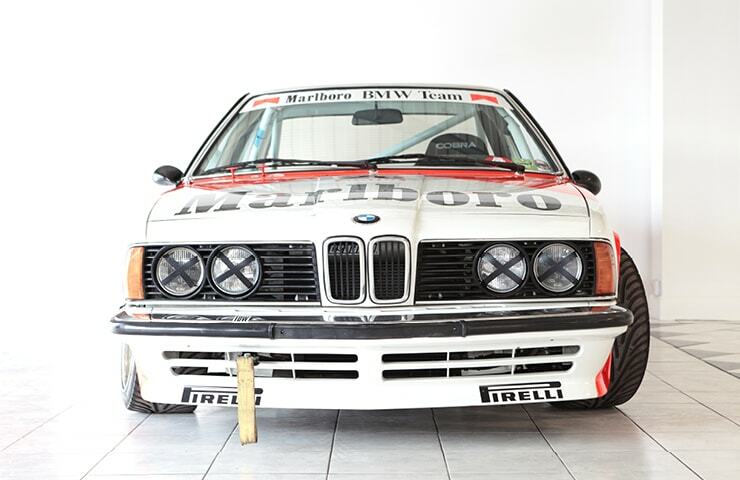 ‘Classic Classics’ has a stock of classic sports, performance and race cars for sale in the UK. We have featured in multiple championships across Europe and the UK with our BMW 528. 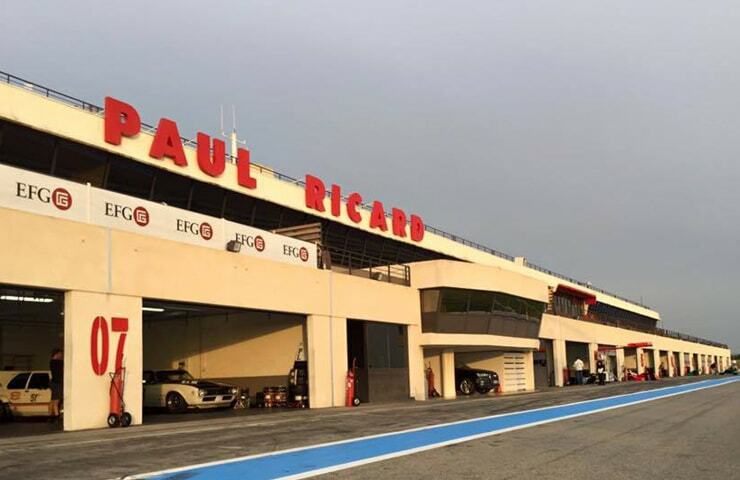 If you are looking for a project that takes you to the track, we have cars and race packages that cater for you. Browse our Race car page for more information. 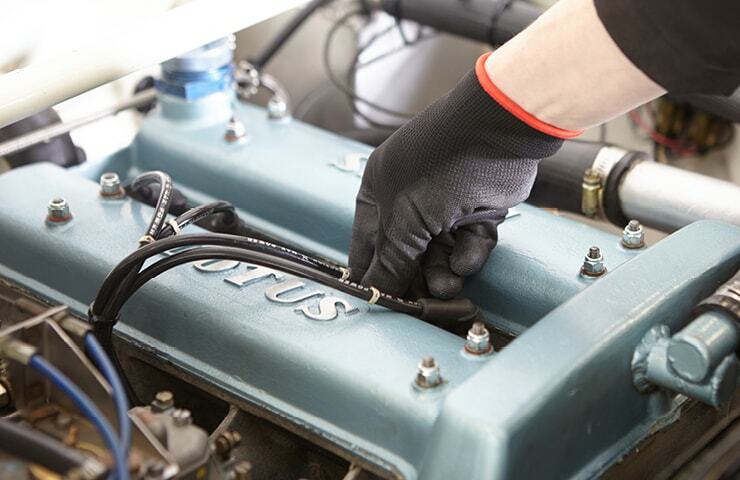 At ‘Classic Classics’, we also provide on-site maintenance, plus storage packages making us the classic car hub for the UK today. We are the one stop shop. From purchase to running, maintenance and storage we make it easy.